Crossposting my FS thread to the regional form. After six and change years, I'm parting with my 2012 MCS. More details and pictures are in the for-sale thread. The FS thread is here. PMs are welcome, as always. I'll probably check the for-sale thread more than I'll check in here, though. 2010 MCS (74K miles, auto) - Stock boost? 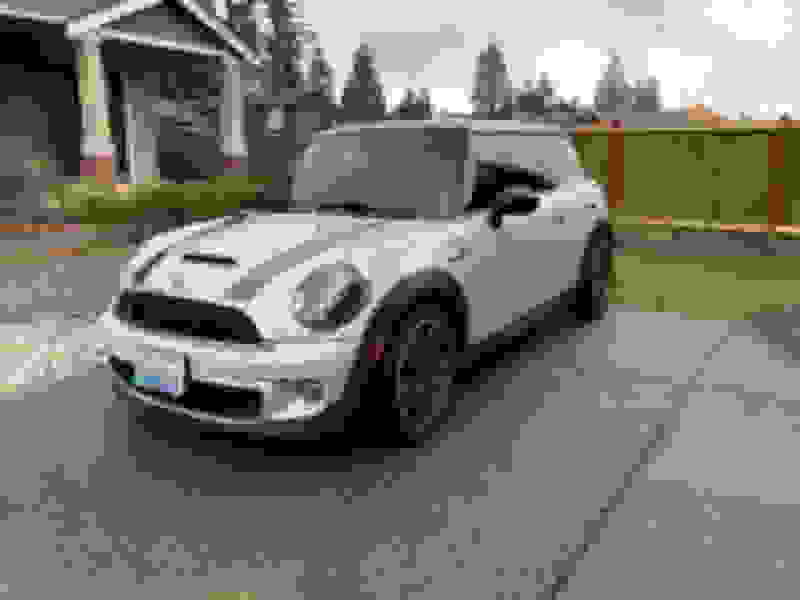 Snohomish WA Car Show - September 24th - Lets Get Some MINIs!